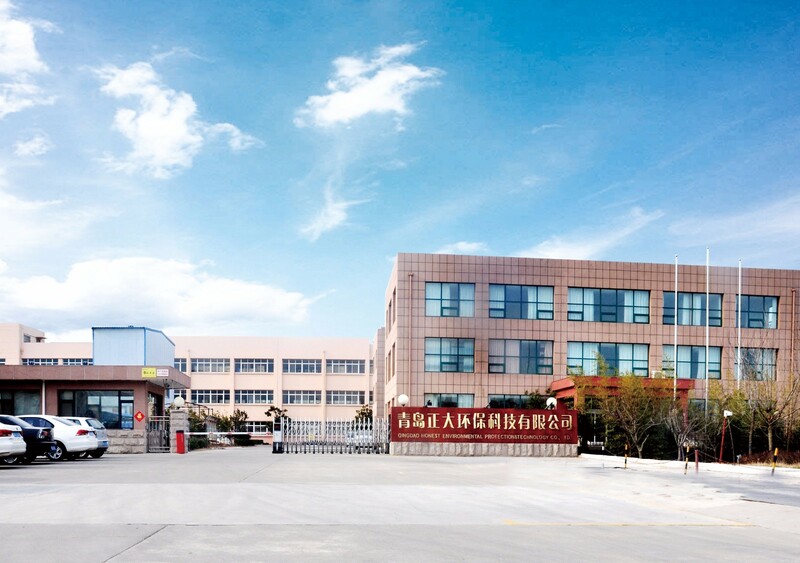 Honest Environmental Protection Technology Co.,Ltd is the leading manufacture of plastic packaging products. Since 1998, We specialize in package manufacturing, multicolor printing and film laminating among others. Our business model focuses on provide overall package solutions by keep gaining insight into our customer’s application requirements, seeks to become an integral part of our customer's team, helps in all stages of product development, produce, delivery and after service rather than just sell products to them. Utilizing the latest technology, we have diversified our capabilities and services over the years. Our products are ISO9001 certified and in a highly regimented quality standards environment. So far we have enlarged our production scope that meet the needs of food, health care, chemical,construction,auto refinish industries all over the world.